Fans of By Terry will not be stranger to their iconic Baume de Rose lip care.. but what if I tell you there is now an extended collection to the existing range?! 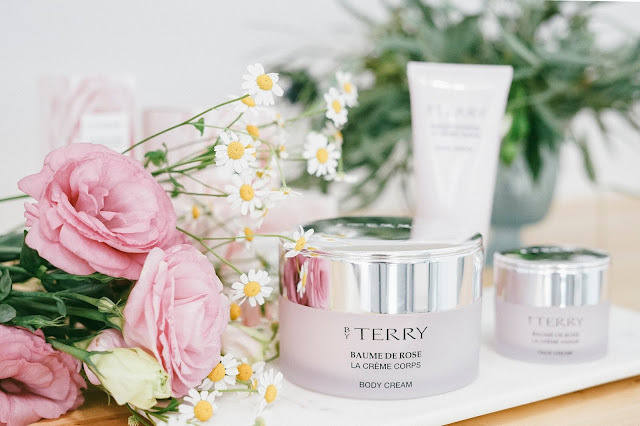 Expect to be pampered from head to toe with three new multi-beneficial additions that smells just as amazing as the iconic Baume de Rose. 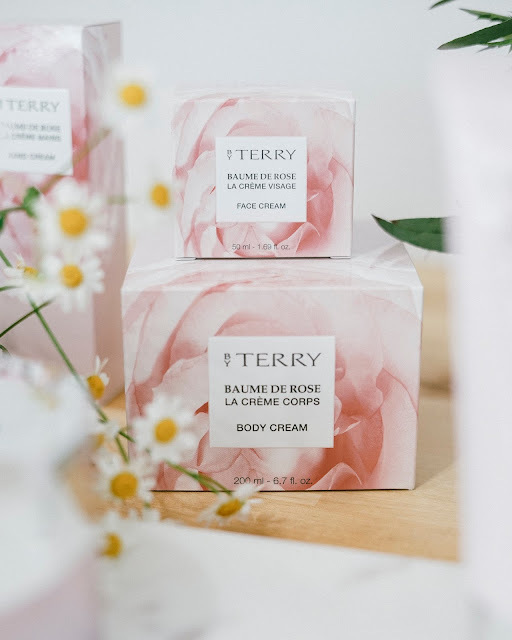 Nothing speaks luxurious better than this range that is nourished by roses in every form possible: regenerating Rose butter, nourishing Rose blossom essential wax, reparative Rose Hip oil, protective Black Rose extract and softening, soothing Pastel Rose extract to help fight against environmental stress. 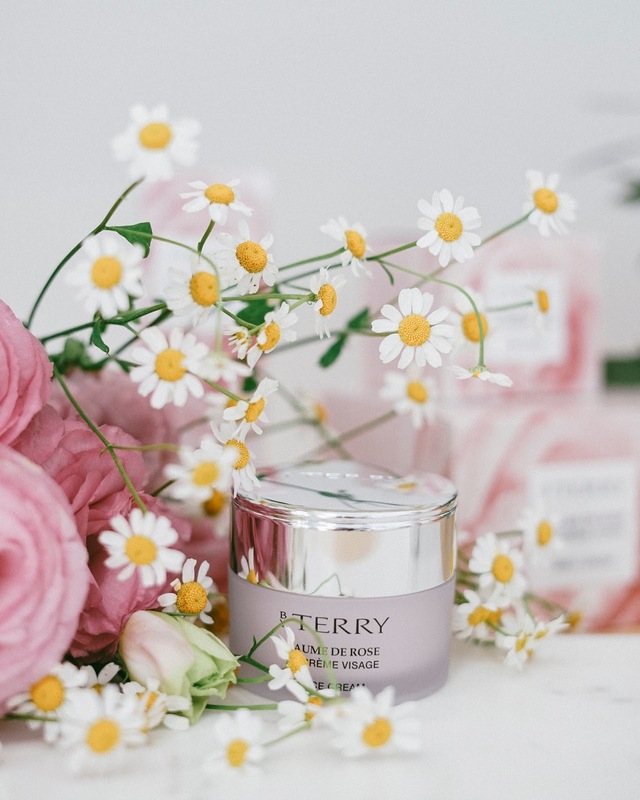 Bury your face into a bouquet of beautiful blooms with Baume de Rose Face Cream that nourishes, repairs and protects all skin types. Powered by a blend of five active rose ingredients (as listed above), it hydrates one’s skin deep to unveil a luminous glow from within. If you have normal to combination skin like I do, I would recommend that you only apply it at night as it may be a tad too rich for our humid weather – despite the non-sticky finish. That being said, I like applying it when my skin is feeling stressed to allow the intensive repairing care treatment works its magic as I sleep. I was about to complain of having way too many hand cream, but I just couldn’t resist the scent of freshly picked roses on my hands. 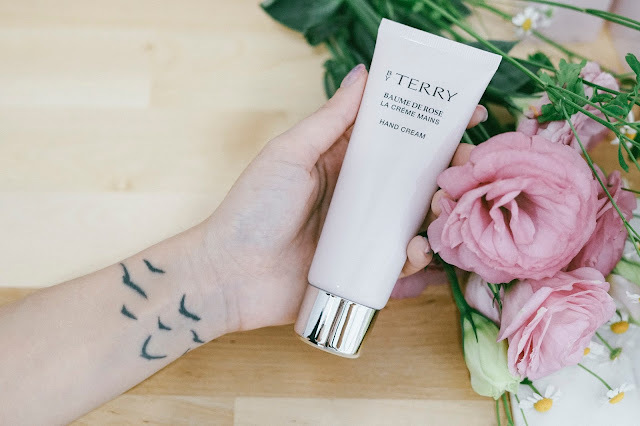 Just smelling Baume de Rose Hand Cream was enough to lift my spirits, nevermind the benefits that come along with it: hydrating, nourishing and protective. An intensive formula with a non-greasy texture, I love massaging the delectable combination of butters and waxes into my hands and cuticles to ensure they are left feeling supple. Though a big 75ml bottle (as compared to my usual handy ones), Baume de Rose Hand Cream has since taken a permanent spot in my bag; accompanying me wherever I go, it doubles up as an ideal cover up whenever I smell something unpleasant in my surroundings. 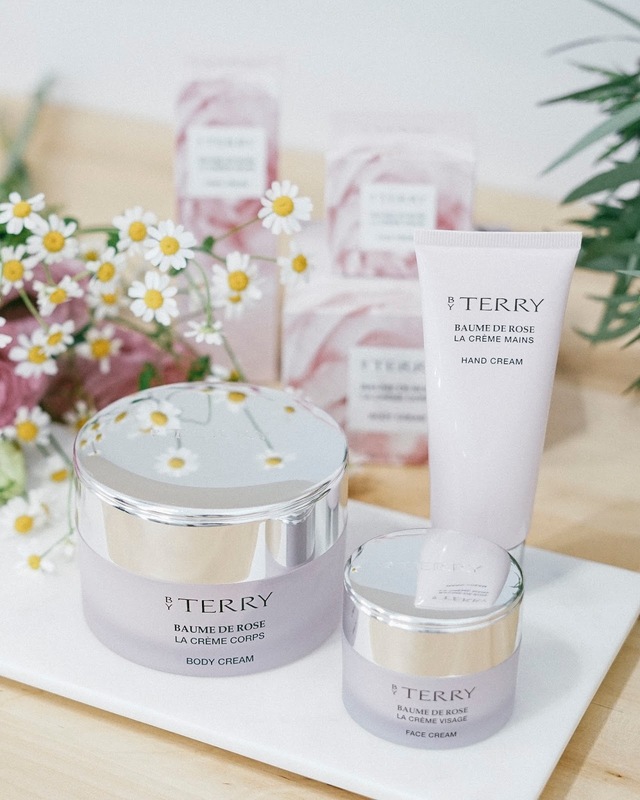 Despite the higher price point (just slightly more than Crabtree&Evelyn if you ask me), I’ll strongly suggest this range to anyone who have a weakness for roses like I do.. or even splurge on the upcoming Mother’s Day to pamper our lovely mommies – skip the fresh flowers and indulge in one that smells like fresh roses everyday! 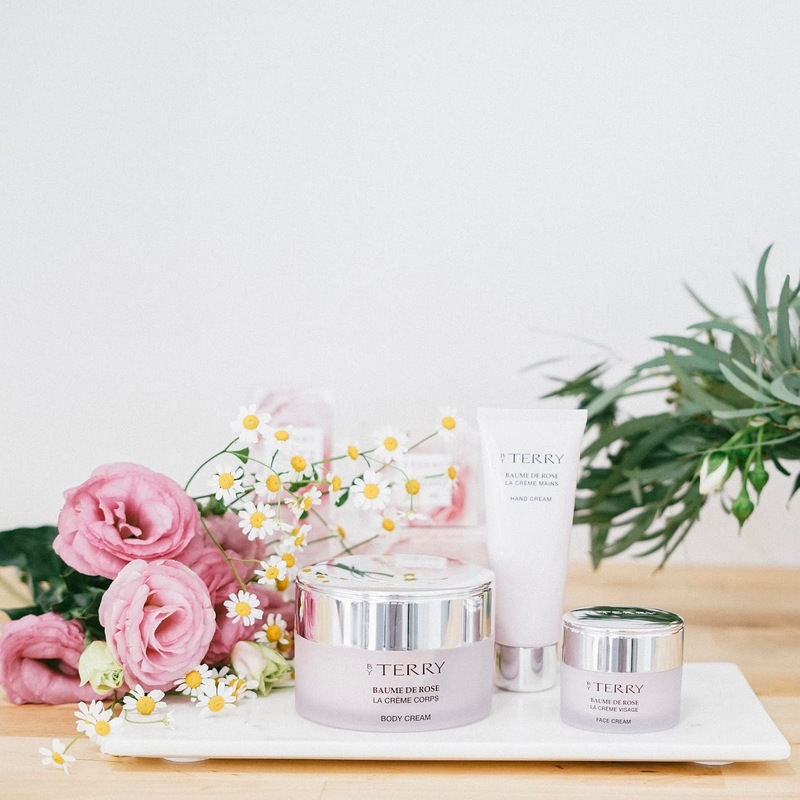 The formula for this skincare range is rich and indulgent, they certainly pack a punch by delivering intense hydration to parched skin.